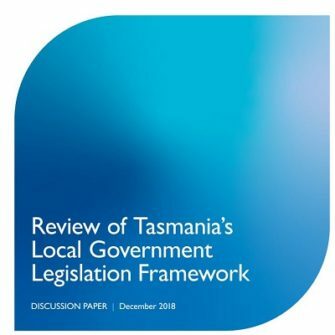 The first phase of the Review of Tasmania’s Local Government Legislation is underway and a Discussion Paper has been released that seeks broad input on the principles that should be embodied in a future local government legislative framework. Submissions are invited on how the sector should be governed and what should be considered in developing a new legislative framework that will best support local government and its communities into the future. Information provided as part of these submissions will help inform future reform positions. Submissions are open till 5.00pm, 1 March 2019.